A high acid grape that performs best on the lower slopes of the islands South side. It is fairly easy to grow, yields well and tends to mature early. The acid is beautifully balanced with a medium level of sweetness and as this wine matures, it develops complex flavour combinations of green apples, dried fruit, spices and caramel and has incredible longevity. Bual or Boal is a dark and fragrant wine, which is sweet to the taste without being cloying, as it has good balancing acidity. If the richness and sweetness of Malmsey is too much, then this is an excellent choice for a dessert wine. Bual is ideal to accompany cheese and fruit or fruit preserves. It is the main choice in Madeira to accompany a cheese board, which will often be accompanied with sweet fruit preserves. Bual will also work very well with dark rich chocolate with a cocoa count of 75% or more. Bual and dark chocolate together make a superb decadent indulgence. Excellent with cakes and pastries where the sweetness and high acidity of the wine balance the sugar and fat in the dessert. 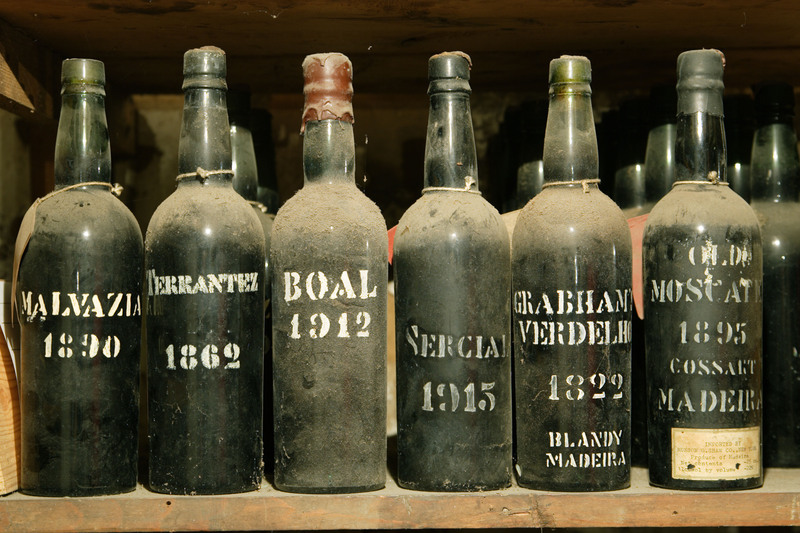 25 Bual Madeira Wines found.